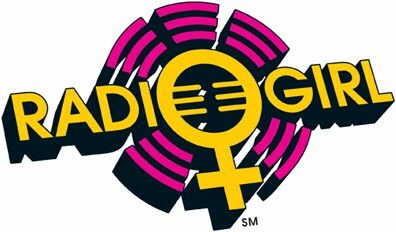 Radiogirl Podcast: Esmeralda Leon: radio geek? Esmeralda Leon is on the air at WGN Radio doing traffic and being part of Nick Digilio’s show. She talks about how she got into radio, why she prefers doing traffic to news, what she thinks of her hometown Joliet, what it was like to work for Jonathan Brandmeier’s show at The Loop, what she’s learned, how she got into traffic, being a podcasting pioneer with Brandon Wetherbee and the live show, "You, Me, Them, Everybody," briefly working with Roe Conn and Bill & Wendy on WGN, then Nick Digilio and Patty Vasquez; how overnights are different, what it’s like to be on Nick’s show, how she preps for shows, her aspirations, and more.